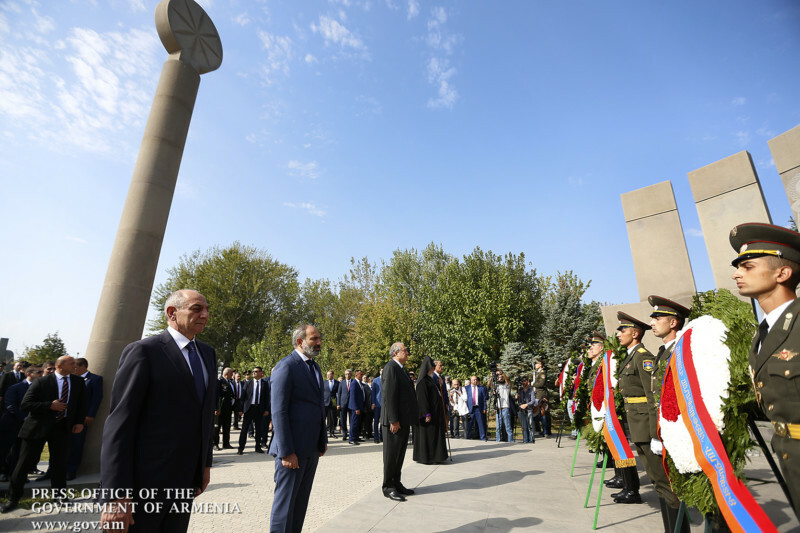 On the 27th anniversary of the Independence of the Republic of Armenia, Prime Minister Nikol Pashinyan joined President of the Republic of Armenia Armen Sarkissian, President of the Republic of Artsakh Bako Sahakyan, Catholicos of All Armenians Garegin II, National Assembly Speaker Ara Babloyan and other high-ranking officials to visit Yerablur military pantheon to pay tribute to the memory of those who died for the independence of the Motherland. 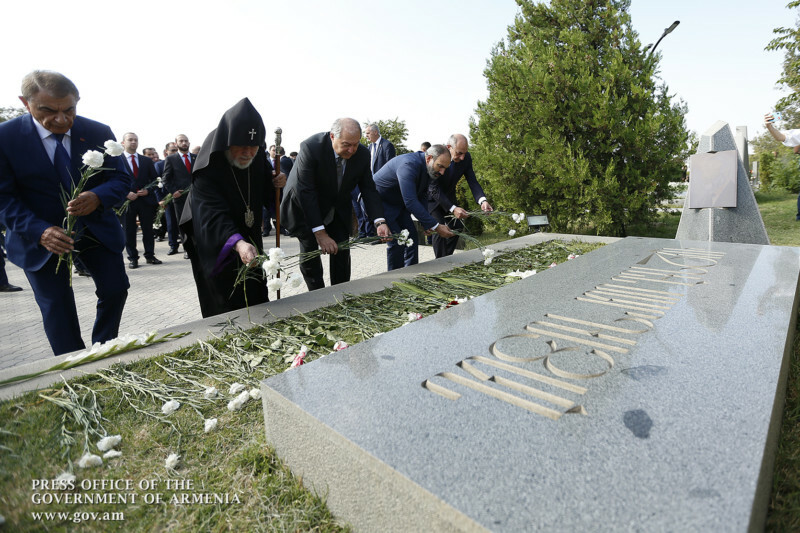 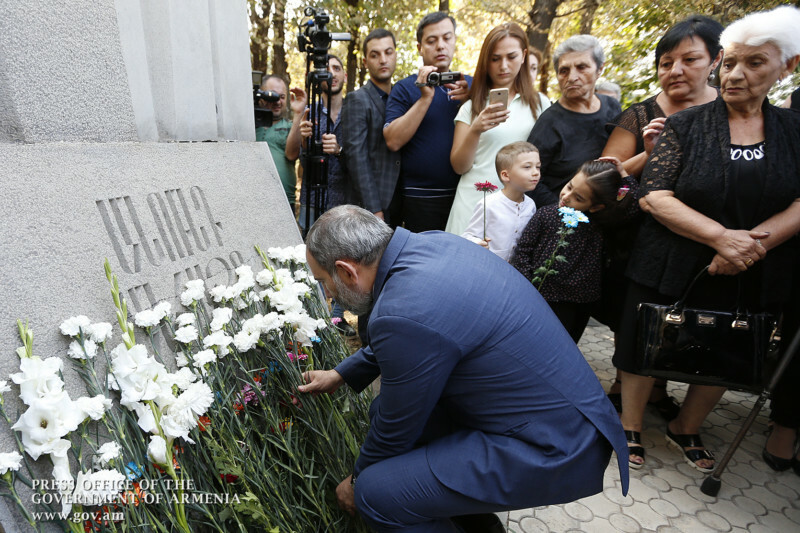 The Head of Government laid flowers at the graves of Vazgen Sargsyan, Andranik Ozanyan and at the Missing Soldier’s Monument. 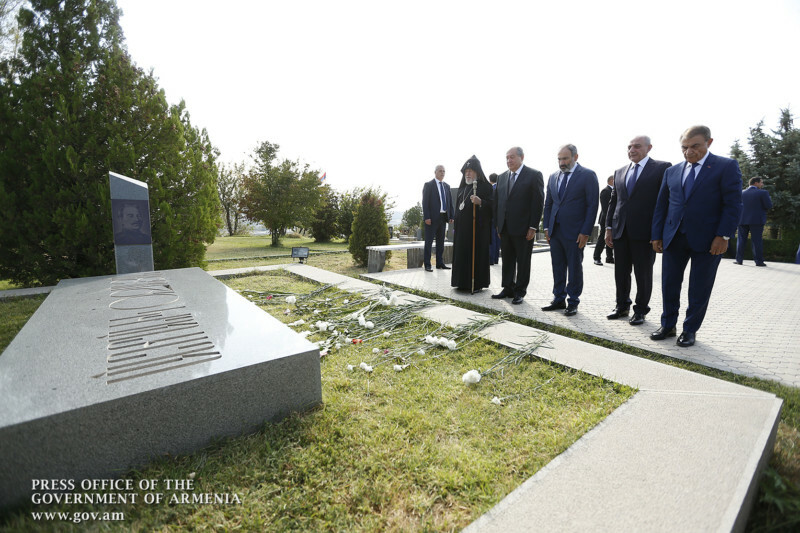 The Premier also laid a wreath at the Perished Freedom-Fighters’ Memorial.